I'll be the first to admit...I like nice things--especially when it comes to my home. 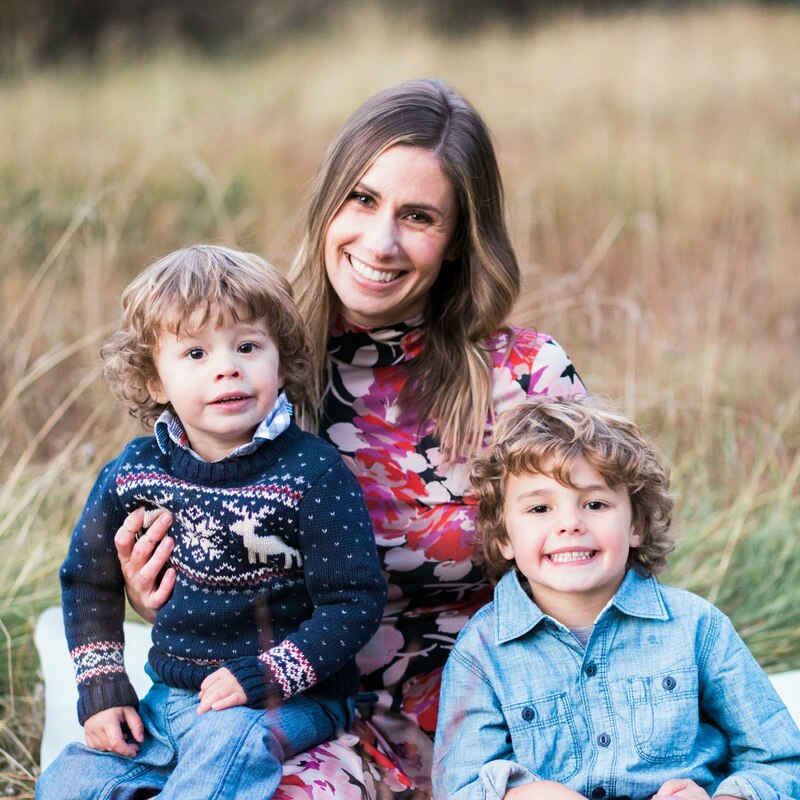 I literally get giddy when the Pottery Barn catalogue comes in the mail...I pour over the gorgeous rooms and dream of the day I can spend $2,000 on an armoire and not blink an eye. But for now, I must be frugal and I've found a lot of retailers are "inspired" by Pottery Barn and have very similar items in stock. 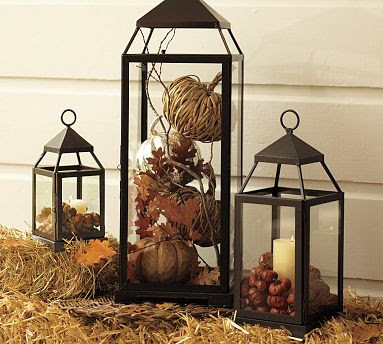 First up, the Pottery Barn Malta Lantern, which ranges from $29-$99. 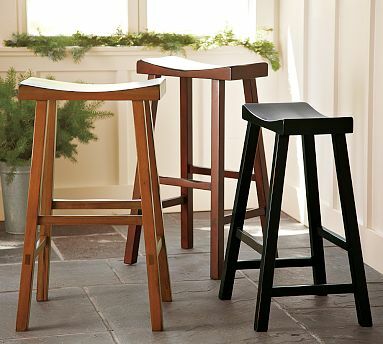 Next, are the Tibetan Bartstools, which $99-$119, on sale, PER CHAIR. I love the look and feel of this chair, but simply could not justify the price. As luck would have it, our local Ross store had these in stock for just $19.99 per chair. What a deal! Most of the places I found online, only sold these chairs in pairs...and the best deal was still $99 for two. I only needed three chairs, so I thought this worked out super well. 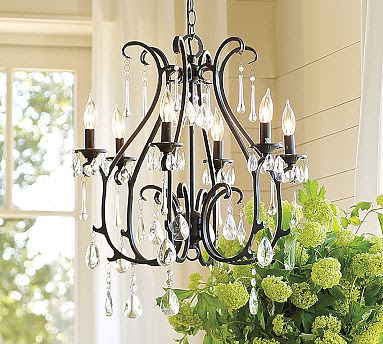 I love the look of this Celeste Chandelier for $299 and while the price is not bad, I thought I could find something comparable for less. For just $90, you can buy it here. 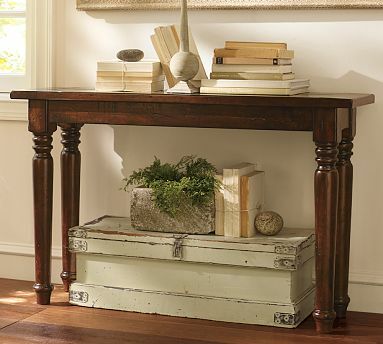 Every wall deserves a good console table...to display pretty things such as photos and chachkies, which is why I love the Hyde Turned-Leg version. But I'm afraid the $500 price tag is out of reach for me (insert sad face here). It's no longer online, but I know I did not pay more than $150 for this table and I really think they are almost the exact same. 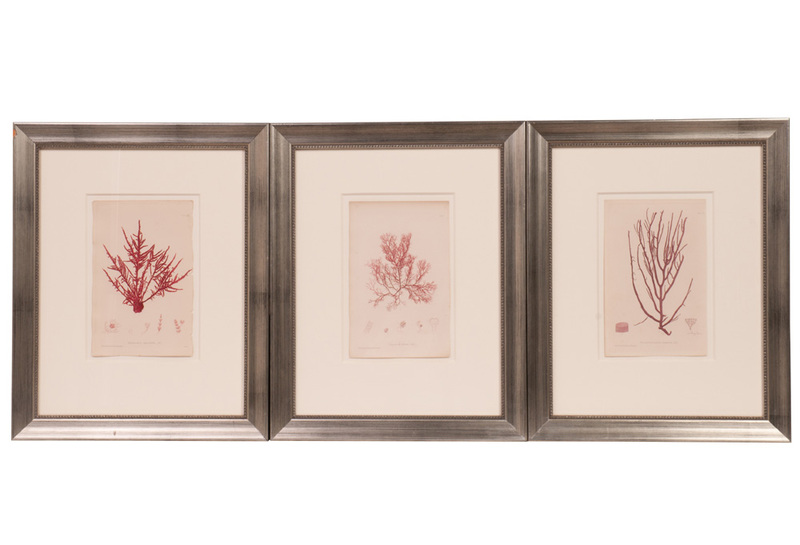 And for the grand finale, the ever popular framed prints. Just to prove my point, I went to a new source, One Kings Lane, where things are ridiculously expensive, even on sale, but ultra chic. I honestly don't know why I torture myself into getting these daily emails (it's a members only website), perhaps for the inspiration? Anyway, these prints below are gorgeous but WAY out of my league at $1,069 (marked down from $2,140)!!! Now I know these don't totally compare, but I found them at Target a couple years ago...does anyone remember when they used to have their interior design expo event? It was awesome! Anyway, I found these two prints for $20 each and though I wish it came with a third (I have a thing for groupings of 3), I knew I had to have them. Hopefully these items inspire you to find your own bargains and not feel the pressure to pay full price. Have you found any great look-alikes lately?